We understand that organizing groups can be much like herding cats, which is why we consider ourselves experts at doing all the hard work for you! Think of us as the project managers of your next event! Allow 2 ¼ hours return to town for this activity Due to private location we provide courtesy return transport from your ccommodation or agreed meeting point. The times above are departure times from Queenstown. • Due to our location there is no self-drive. • Courtesy return transport is provided – the meeting point is The Station Building, cnr of Camp and Shotover Street, Queenstown or an agreed meeting point. • Sometimes the weather doesn’t work in our favour – please phone us if you are unsure. • We can’t always guarantee space in the van for spectators – please get in touch to find out more. 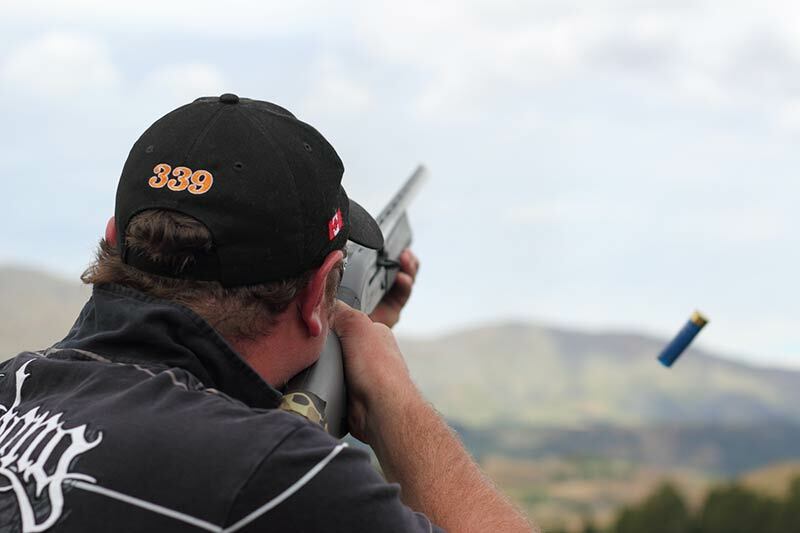 • We recommend shooters to be around 1.5m tall and weigh 50kgs. 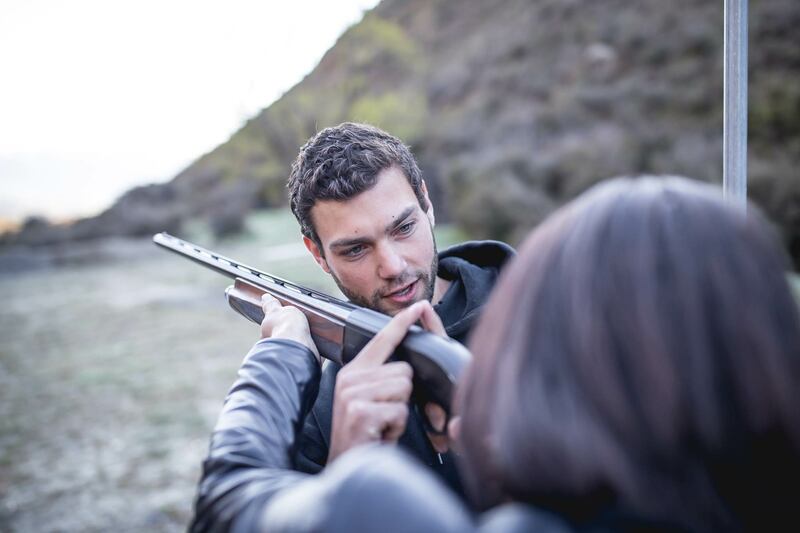 Shooters must be able to hold and manage the firearm safely. Call us to check suitability. 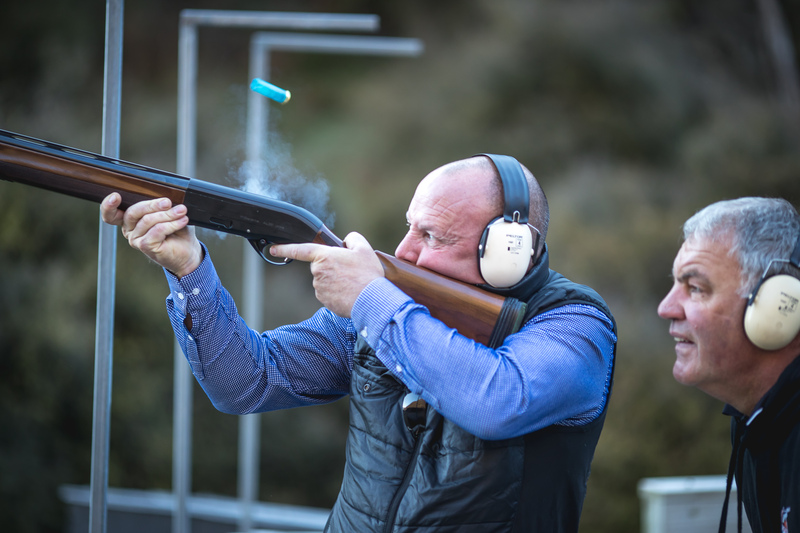 We can offer personalised or tailor made shooting options. Please contact us with your requirements.